Why make the task of splicing fiber optic cable any harder than it has to be? Other manufacturers may offer flexible buffer tubing, but they only come in one color, making it all too easy to mismatch fiber. 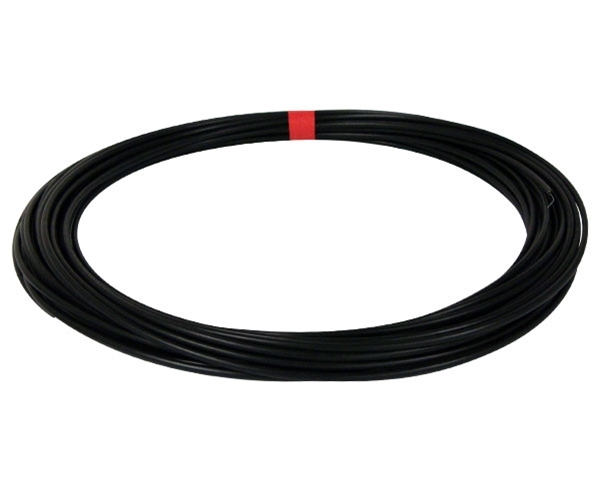 Our buffer tubing is color coded to the standardized specifications used by fiber optic cable manufactures to allow you to easily identify and match fiber during the splicing process. Our buffer tubing comes in twelve standardized colors and is available in bulk quantities of 50’ (per foot lengths are also available upon request). It is also free flexing, making the fiber more manageable and easier to handle in the close confines of the splice enclosure. So give our buffer tubing a try next time you splice fiber optic cable, and you’ll see the difference it makes.